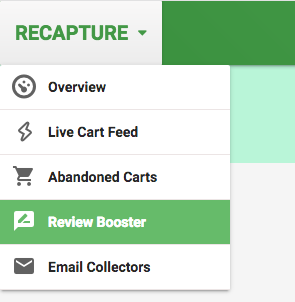 Turning on Review Booster is easy and can be done in just a few clicks. The emails can be triggered after the order is placed or shipped, depending on your preferences. 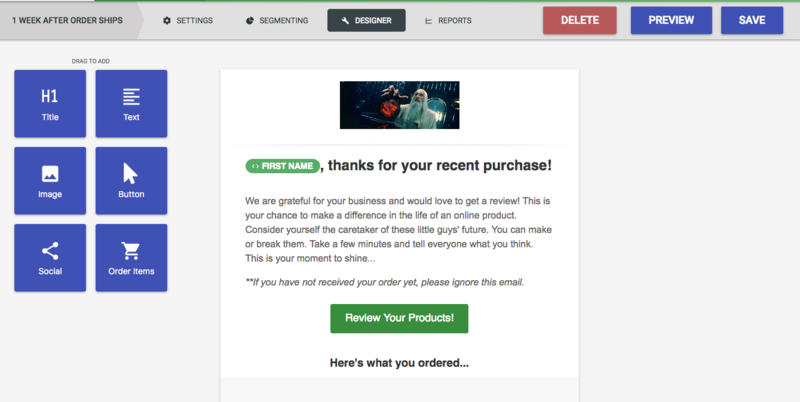 Repeat this for each email in your review booster campaign you wish to send. 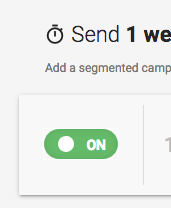 We recommend a 1-3-6 week campaign to try and get the most reviews possible while not annoying your customers too much. After this, be sure to check your Review Booster Collector page and make sure the wording is what you'd like to see there.